The holidays naturally lend themselves to corporate gift giving but keeping that culture alive in January and beyond is difficult. Succeeding at recognition has many benefits, including cultivation of a high-performing team that’s happier and more productive. 60% of the nation’s top-performing organizations prioritize recognition, and their results benefit. Consider the following ideas for corporate gifts to keep up company morale throughout the calendar year. Use seasonal changes and holidays to spur creative incentives. Perhaps the top sales performer in your company wins a Broil King Grilling Essentials Package in summer? Or a Troy-Bilt CORE Handheld Leaf Blower for the fall? Think of incentive gifts for employees that are covetable and inspiring but also creative and seasonally appropriate. 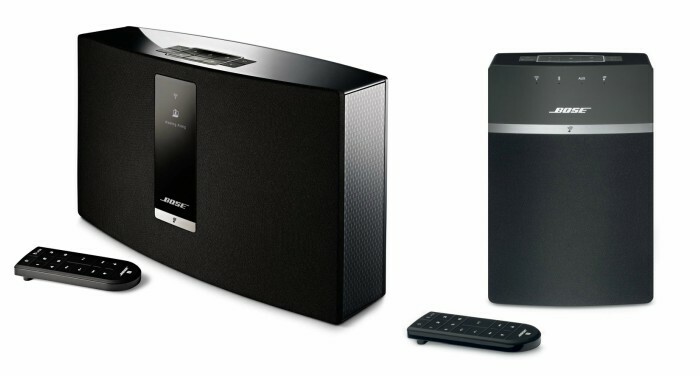 Bose SoundTouch®Your employees can use this throughout their home for an wireless experience. 10 wireless music system bundle Your employees won’t be disappointed with Bose. Aside from tying incentives to work performance, Event Experiences are a great way to reward multiple team members at once while also fostering a sense of community. These events allow employees to get up close and personal with top-of-the-line products, and they walk away not only feeling valued, but also with meaningful, new memories. Read more on rewards and recognition. Our Workplace Solutions go even bigger, offering ways to make your employees feel rewarded in their daily work. 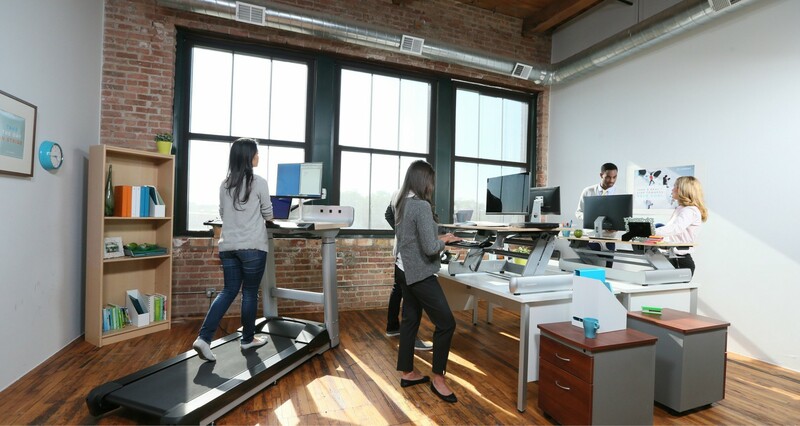 These solutions focus on fostering an environment of wellness, collaboration, and employee satisfaction. With the holidays behind you, you’re challenged with continuing the spirit of giving year-round. Let Incentive Concepts help you identify and execute a solution that fits your needs. Give us a ring at (888) 862-9283 or contact us for more info.